MBHE Holdings LLC (“MBHE”) is a Denver-based diversified holding company focused on investing in, actively managing, and adding operational value to both established companies and industry leading management teams to create profitable and sustainable growth. We combine our company-building experience with the industry and capital markets experience of our operating and financial partners to grow our platforms into market leaders. MBHE was founded in 2003 and since that time the management team has invested in numerous platform companies across a diverse set of industries with multiple add-on acquisitions along the way. Each company we’ve invested in has shared our commitment to providing superior customer experiences and gained market share based on that philosophy. Acquired by MBH in 2007 and based in Fort Worth, TX, Bellwether International Group LLC (dba “Interstate Restoration”), is one of the nation’s largest wholly-owned full-service general contractors serving the disaster recovery and re-construction markets through the US and Canada. Based in Denver, CO, MBH Energy Resources LLC (MBHER) was formed in 2013 by MBHE and partners to invest capital and resources with experienced management teams in oilfield services and midstream opportunities. MBHER combines the broad oil and gas and company building experience of its principals to drive long-term value creation for its investors and management teams. MBHER founded Patriot Well Solutions (“Patriot”) with management in 2015. 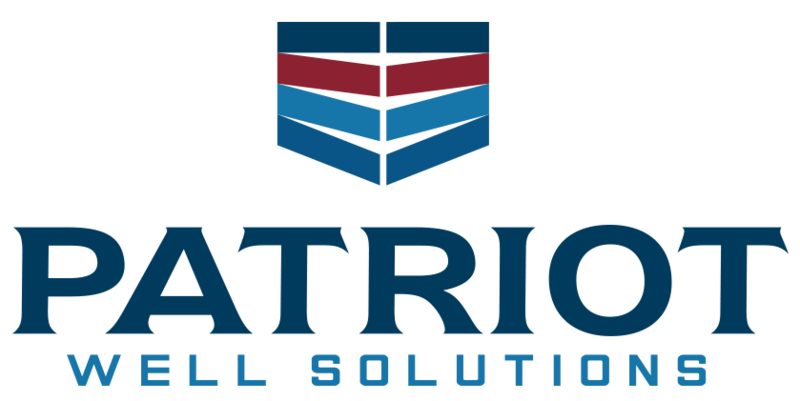 Patriot currently provides its services in several prolific basins throughout the US including the Williston Basin, ND, Powder River Basin, WY, Denver Julesburg Basin, CO, Eagle Ford and Permian basins, TX. MBHER formed MBHER Frac in 2017 to make an investment in both Liberty Oilfield Services (“Liberty”) and PropX. 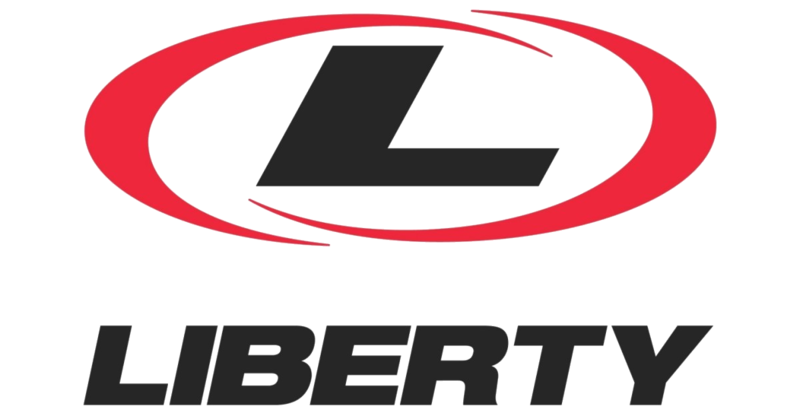 Liberty is an innovative oilfield service company providing specialized market‐leading hydraulic fracturing and engineering services. 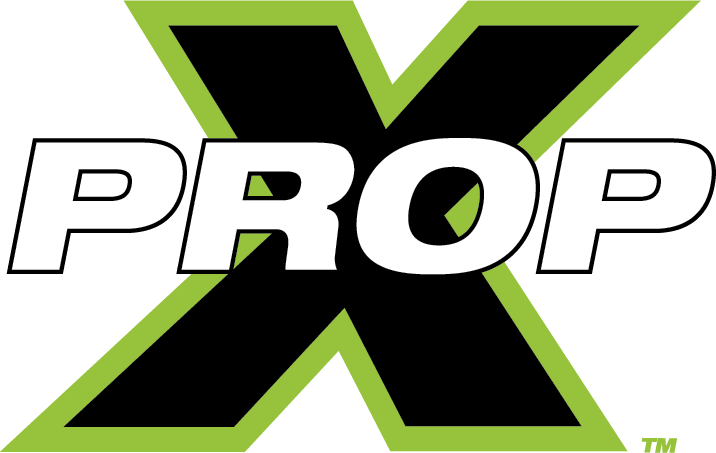 PropX is a logistics specialist focused on Containerized Delivery Systems. This technology was conceived by longtime experts in the aggregate material storage, transfer and delivery industry and then refined “by frac people for frac people”. 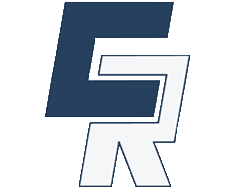 Covault Resources LLC ("Covault") is a privately owned energy company based in Denver, CO. Covault is engaged in the buying and leasing of mineral rights, identified by their quality reserves and proven production. Covault and its founders have participated in significant discoveries and development of oil and gas resources worldwide. The company’s management has participated in hundreds of oil and gas wells while leveraging advanced technologies and practices to achieve multiple successes across a spectrum of projects. Covault is actively acquiring mineral interests, overriding royalty interests and working interest throughout the US Rockies. Please send opportunities to deals@covaultresources.com or call 303-223-6003. Launched by MBHER in 2015, Covault Resources II, LLC ("Covault II") was a non-operating oil and gas company that acquired approximately 3,000 net acres of leasehold and mineral interests in the core of the Powder River Basin of Wyoming. MBHER exited Covault II in 2018. Acquired by MBHE in 2004, Synergy Services ("Synergy") is an outsourced human resources and payroll company operating in over 40 states. Synergy's customers include companies ranging from Fortune 500 companies to small enterprises that desire turn-key human resources solutions for their business. 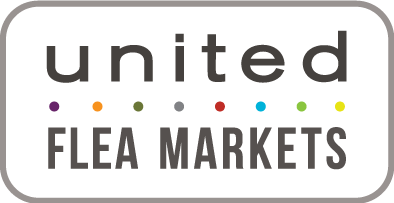 MBHE exited Synergy Services in 2015. 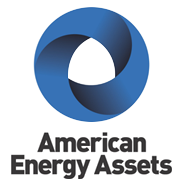 Acquired by MBHE in 2003, American Energy Assets ("AEA") is an energy services and facilities management company that provides financing, design, construction and facilities management of clean rooms, physical plants, co-generation facilities and energy districts for healthcare, higher education, commercial and industrial private sector companies nationwide. MBHE exited American Energy Assets in 2012. 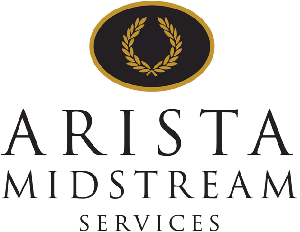 Acquired by MBHE in 2008, Arista Midstream Services LLC ("Arista") was a company that provides midstream oil services to oil and gas producers. 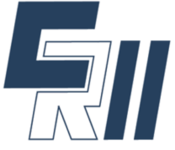 Arista was founded by some of the leading experts in the midstreaming industry. The company partnered with producers to provide solutions for gathering, treating, compression and processing. MBHE exited Arista in 2009. 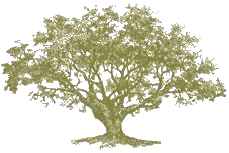 Formed by MBHE in 2009, Ventras Capital Advisors LLC ("Ventras") specialized in both residential and commercial real estate funds management and distressed asset management and disposition. MBHE exited Ventras in 2011. MBHE is led by an experienced team of entrepreneurs with track records of rapidly growing both public and private enterprises into market leaders. We leverage our collective experience in operations, finance, and mergers and acquisitions to drive outstanding service to our customers, financial performance for our platforms, and long-term value creation for our investors. Staunton is a co-founder of MBHE and responsible for the overall strategy, management and growth of MBHE and its operating companies, with a particular emphasis on mergers and acquisitions, capital formation, and strategic relationships. Prior to forming MBHE, Staunton led all capital markets efforts and growth initiatives as EVP and a Director of Sage Hospitality Resources, a national hotel investment, management and development company. Staunton holds a BA from Johns Hopkins University and a JD from the University of Colorado School of Law. Abi works with MBHE and each of its operating platforms on corporate development and advisory related to mergers, acquisitions, divestitures and financings. Abi also has primary responsibility for financial reporting and investor communications for MBHE. Prior to joining MBHE, Abi worked at Q Advisors—a boutique technology, media and telecom investment bank—where he advised companies on buy- and sell-side M&A transactions and private capital raises. Prior to Q Advisors, Abi worked in Structured Products at Deutsche Bank Securities. Abi holds an MBA from the University of Denver's Daniels College of Business and a AB in Economics from Princeton University. Eric is a co-founder and CEO of MBHER and Covault. Prior to forming MBHER and Covault, Eric spent his career adding value to companies, utilizing his deep understanding of the oil and gas industry, hard work, and his ability to grow and leverage strong industry relationships. In addition to serving as CEO of MBHER and Covault, Eric serves on the board of Patriot Well Solutions LLC and MBHER Cement LLC. Eric is also actively involved and committed to several non-profit organizations. Eric attended the University of Montana and finished his education at Colorado University of Denver while working with an independent oil and gas prospect generator and operating company in Denver.